I almost can’t even believe that December is just a few short days away. Time grew a huge pair of wings these past few months and is flying at records speeds. That means that I’ve already been living in Columbus for 4 months. It literally felt like forever waiting for the move to happen and now here I am, slowing starting to realize I need to start figuring out living/working plans for next summer. 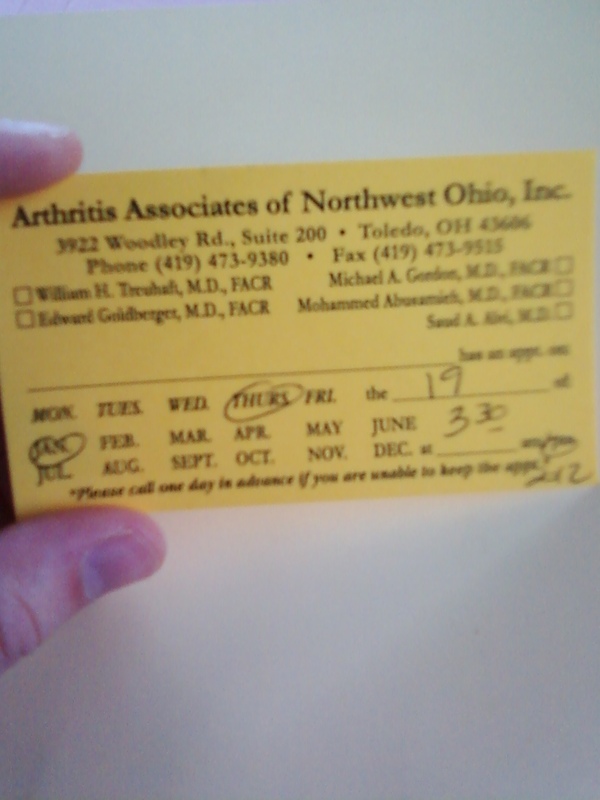 I feel so fortunate that the medications that I am taking for my rheumatoid arthritis are working well. (2.5 mg of methotrexate, 1 mg of folic acid, 200 mg of hydroxychloroquine & vitamin D) I have not had a flare up in several months! 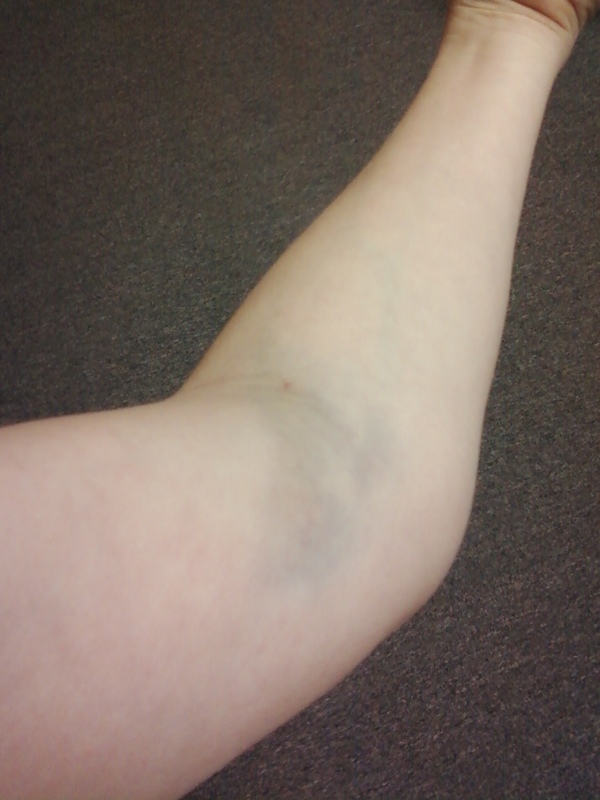 Every so often I do have pretty sharp but short-lived wrist pains. I find that when I am writing, the position that my wrist is in causes it to basically freeze up and then the pain follows. The only way for the pain to subside is to keep moving the wrist even though it hurts SO much when that happens. I also have been struggling with fatigue. I assume that since my immune system is fighting itself, that is why I am so tired. I’m positive many RA warriors are sleepy a lot as well. I rarely have a day where I am not tired. I always need a nap and if I don’t get a nap I tend to get a headache. I had a Dr.’s appointment scheduled for December 17th, but I had to reschedule it for February 11th due to insurance changes. I also am supposed to have a yearly eye exam, in correlation to the medications I am taking to see if they have had a negative impact on my vision. That will have to wait as well. My car decided to rebel against me during October/beginning of November… and long story short I spent nearly $2,000 on it. It’s been running decent since then, but I still have a tiny fear that something else will go wrong. Now that Christmas is right around the corner, I am suppressing any stresses of money woes since I have so many people I want to buy for. I have to keep reminding myself that it’s JUST money and of course I trust that God will take care of my needs! He always has and always will! 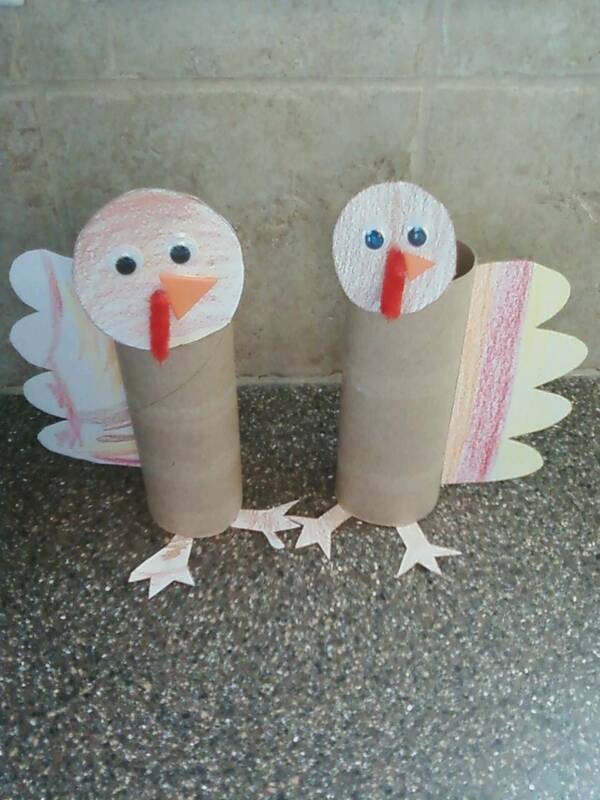 A fun little Thanksgiving craft that Annie(3 yr. old) and I did! 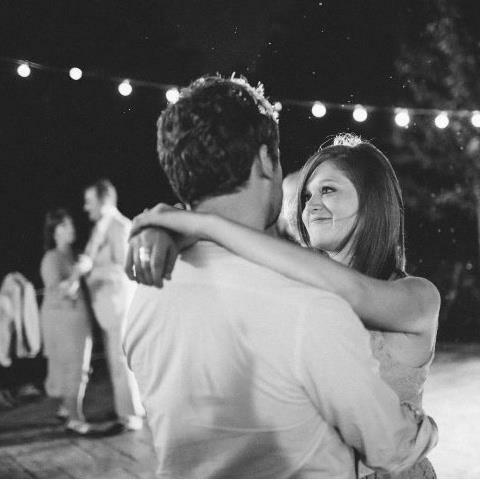 Matt’s sister-in-law, Mary Hartman took this lovely photo of us at our friend’s, Travis and Kristy Ell’s wedding! Until next time, start decorating for Christmas!